Get ready to see the location of your vehicle LIVE on the map! Our Live Tracking software gives you day-by-day trip history, including: Start and stop, trip mileage and speed reports. *** If you have any problems completing the Service Agreement, please call our Neltronics office on 08 9383 7833 and ask for fleetminder admin. Once the Service Agreement has been completed and returned to us, we take care of the activation for you. Once activated we will call (or email) you to confirm activation. You can then log in to the live tracking site. 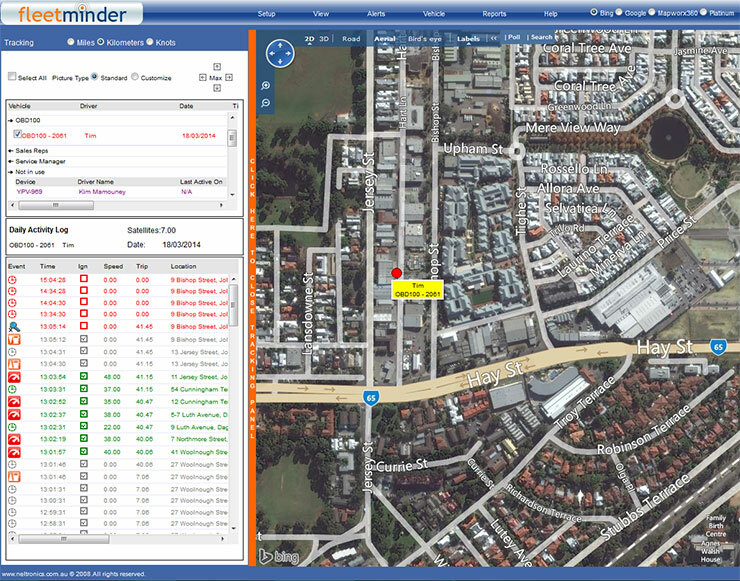 If you don’t hear from us within 2 business days, please call our office on 08 9383 7833 and ask for fleetminder admin. The SIM card will ONLY be activated once you have returned the completed Live Tracking Service Agreement with your payment details.